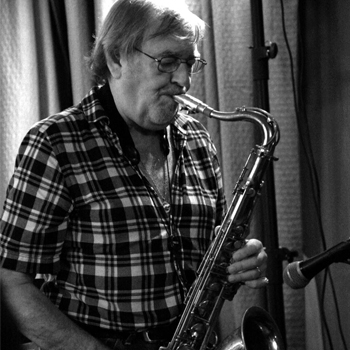 Became a professional tenor sax player in 1960 at the age of 16. As co-founder of J & T Marshall Ltd and Marshall Amplification, was heavily involved in the creation of the iconic JTM45 amplifier, named after the original company. Still performing professionally, playing everything from jazz to blues to rock.